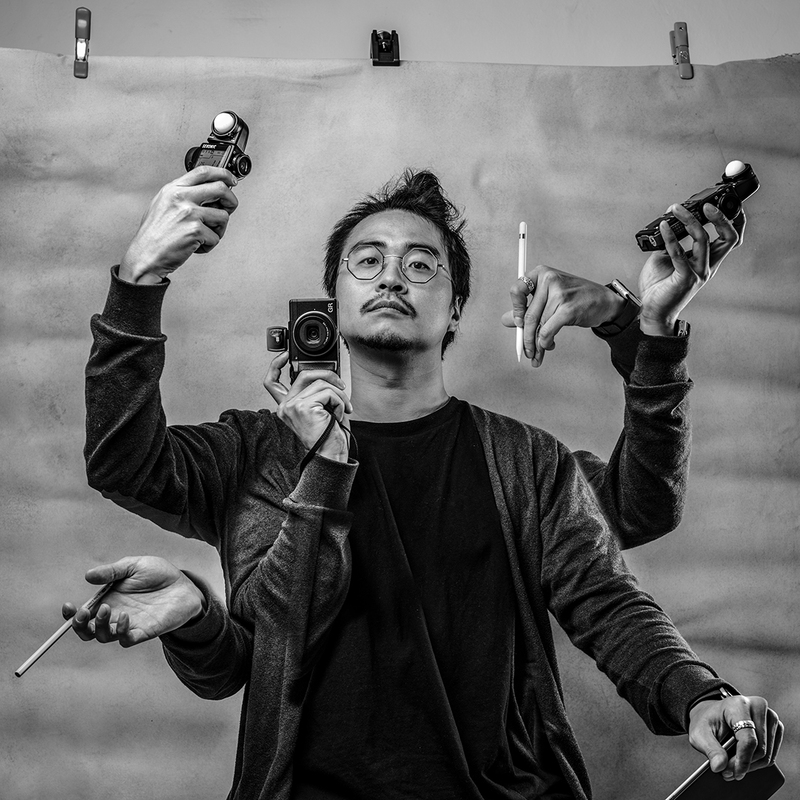 The 14th GRist is Seung-hwan ROH (Mr. ROH)- Photographer in Korea. Enjoy the intensity of his black and white work (visit his Instagram account too). Hello. I am a photographer. I am really honored to be nominated as the 1st Korean GRist. I feel excited but at the same time a little bit afraid due to responsibility of GRist since I think there are a lot of photographer who are more professional and well-known than me. I don’t divide photographs into commercial and pure (natural) photography, just like to enjoy photographing such as taking photographs of artists, record covers, performance posters, fine art works for exhibition/display. Like this, rather than concentrating on the specific field, I try to do a variety of fields. It makes me study photography always. Also, I am a photographer who doesn’t insist on taking pictures with specific camera models in specific fields. When I work, I don’t care about mid or full-frame body and just use cameras according to the working situation and condition. But the GR is in my right side pocket surprisingly and always around me. It means that I am quite used to using the GR. The first impression of GR is very shocking for me. At that time I was misunderstanding that high quality of pictures were taken by only expensive and huge cameras. However, GR broke up this stereotype completely. GR is very portable and has good sense of color. It can make me concentrate more on shooting. When I heard the launching news of GR DIGITAL at first, I was really wondering about GR’s digital models since I was fully noted about GR’s philosophy from film cameras. Again, GR reminded me that high quality pictures do not always come from high-end and big/full body cameras. The GR will always be along with my travels and in my right hand side pocket. I strongly believe in GR’s ability.